Lady Gaga and Bradley Cooper’s voices perfectly harmonize together in the song “Shallow”. 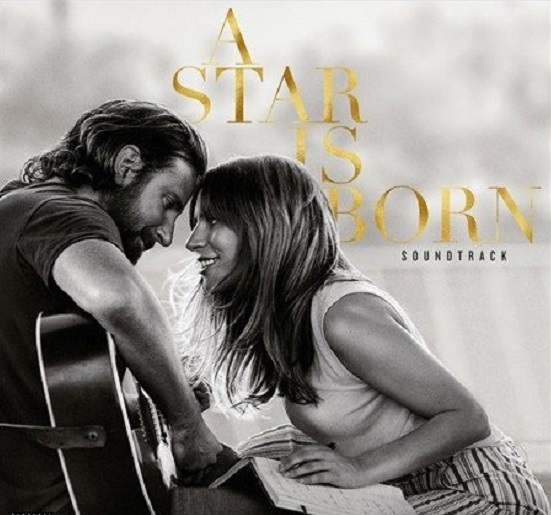 The song was originally part of the soundtrack to the movie A Star is Born; however, it quickly became a hit. Recently winning the best pop duo or group performance and best song written for visual media at this year’s Grammy Awards, the song starts off slow and progressively becomes more upbeat. Click here to view the music video.